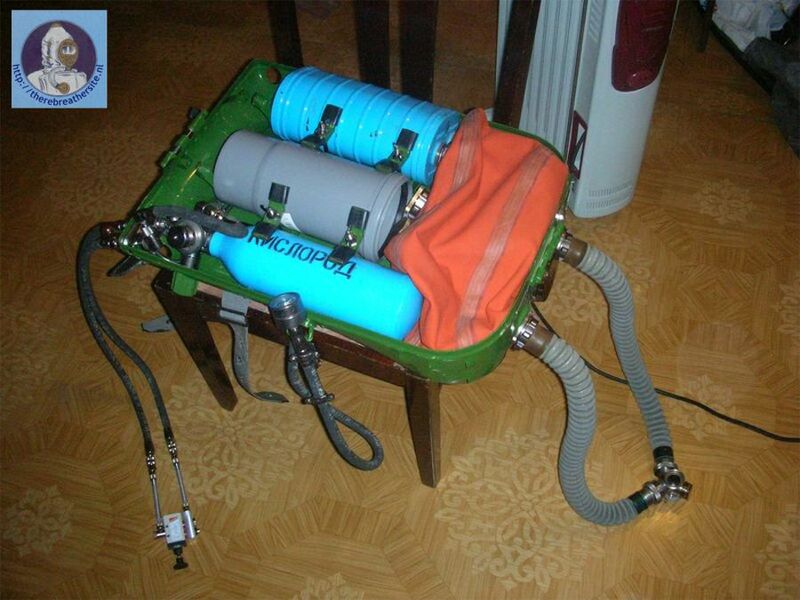 Below was my brand new conversion of IDA-71U into O2 CMF+bypass rebreather. Recently i bought an IDA-71U for such a low cost that i can't pass by ;) At first, i want to convert it to pure O2 rebreather, and after many sleepless nights i made it! 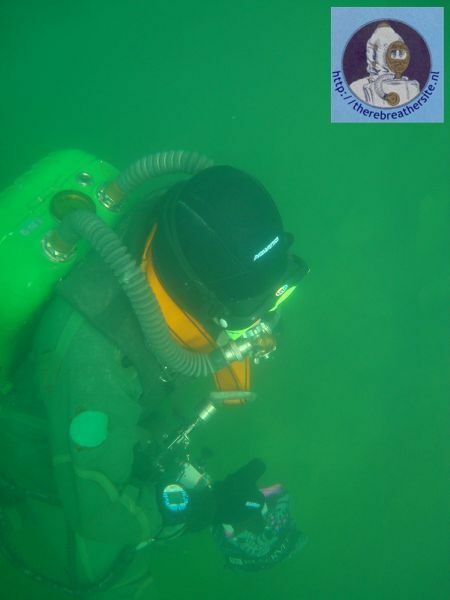 Overview of rebreather with CMF+bypass attached. This was only replace in original IDA-71U construction. I think this offers more usability than original O2 cylinder connection system. 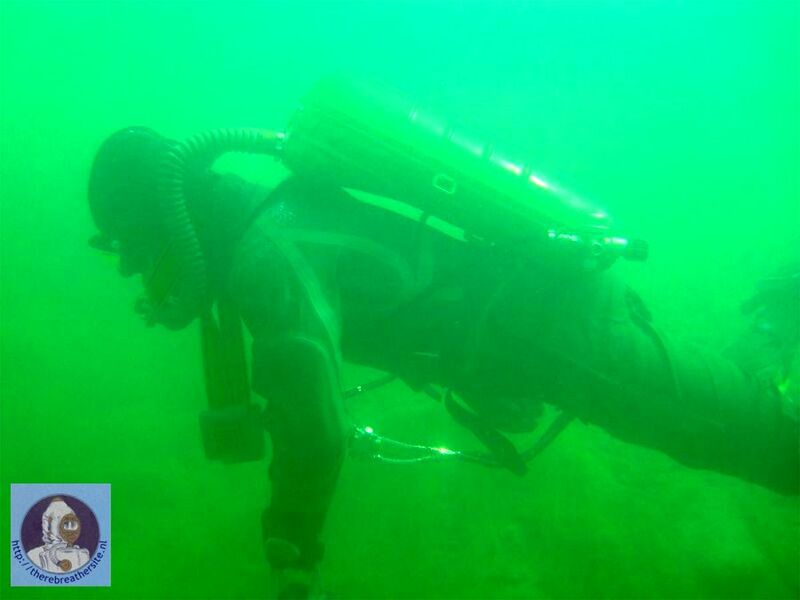 Another overview of rebreather with CMF+bypass attached. Clearly visible all hose's wiring. 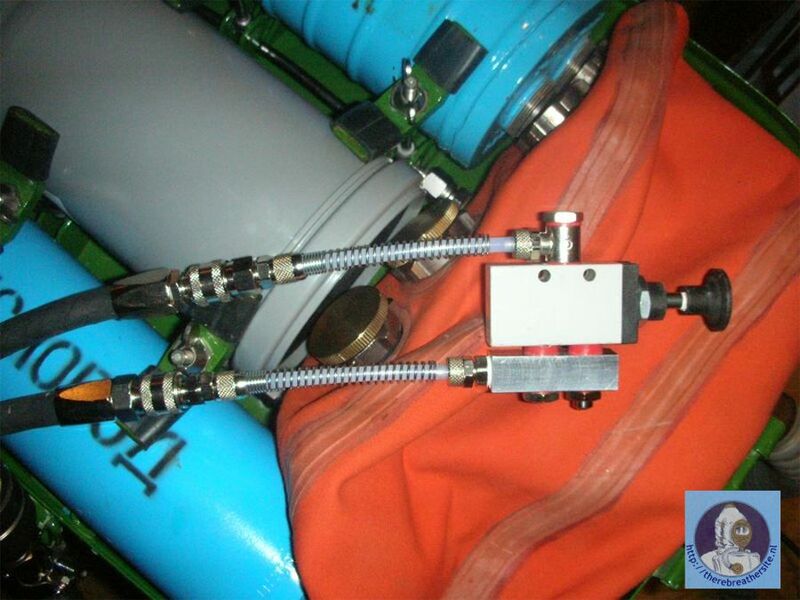 Centerline can was replaced by cut-off PVC tube 110mm diameter. 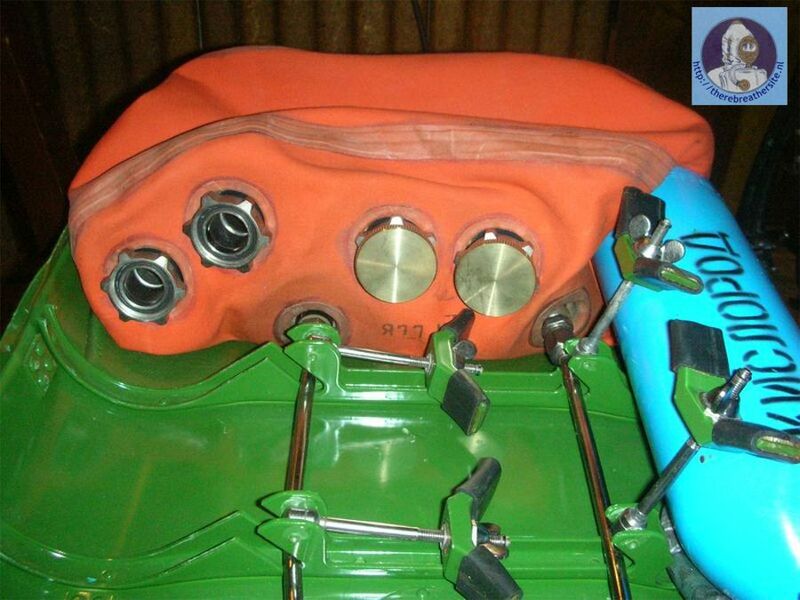 Counterlung inlets were sealed by brass dummy-plugs (similar to Franken-Rig). Clean view of CMF and bypass system. Another clean view of CMF and bypass system. Lower left - input hose from O2 supply from original IDA-71U nitrox connector. 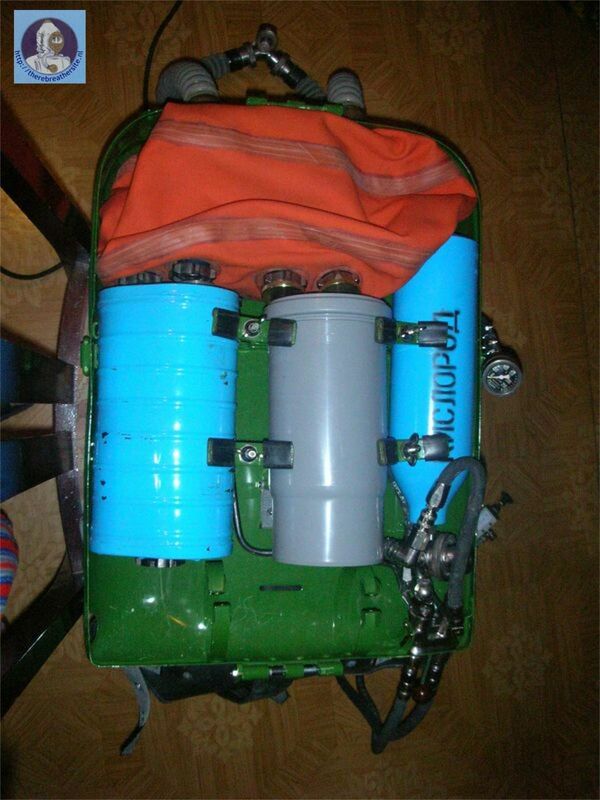 Vertical rectangular-shaped aluminium body - hand-made oxygen collector. Center left bolt - hollow-body bolt for oxygen bupassing. 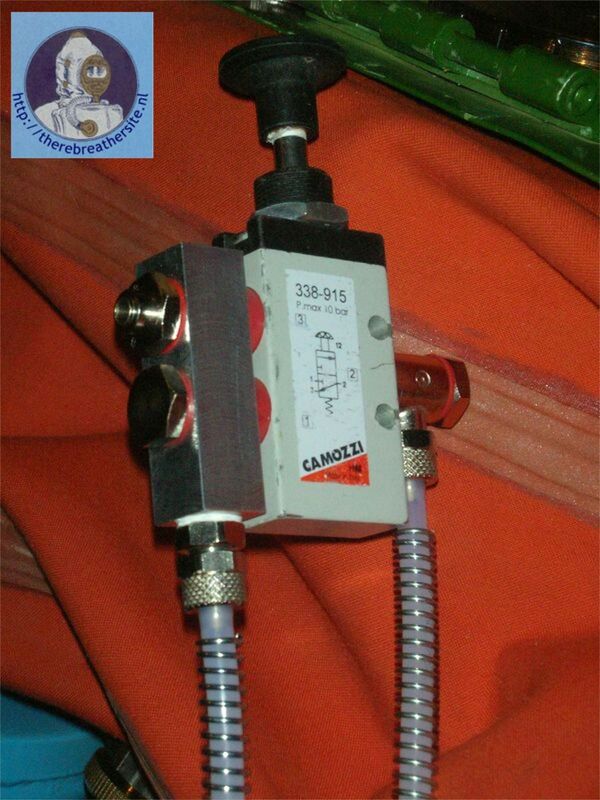 Upper left bolt - Camozzi SCO 604-1/8, kind of needle-valve, main part of CMF system, set to deliver 1,5 l/min O2 flow. Lower right - output hose to purge-line. So, when pressed, the black mushroom-shaped button at top of photo switch O2 supply line between 1.5l/min CMF and direct addition to countelung with no limitations. Clean view on centerline can inlet plugs on countelung. connector. So, quickly i can detach bypass and revert to original IDA-71U configuration as O2 regenerative rebreather with 2 cans. 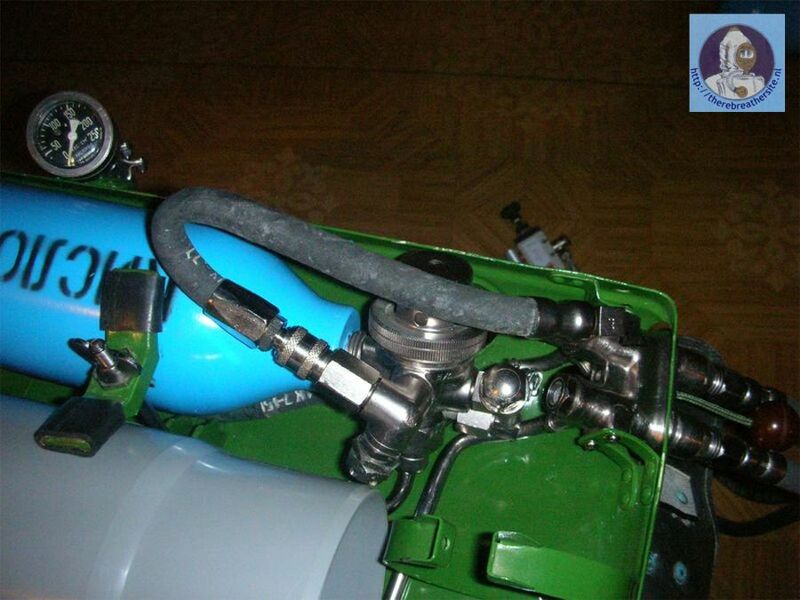 All parts except O2 collector were standart industrial pneumatic parts from Camozzi. 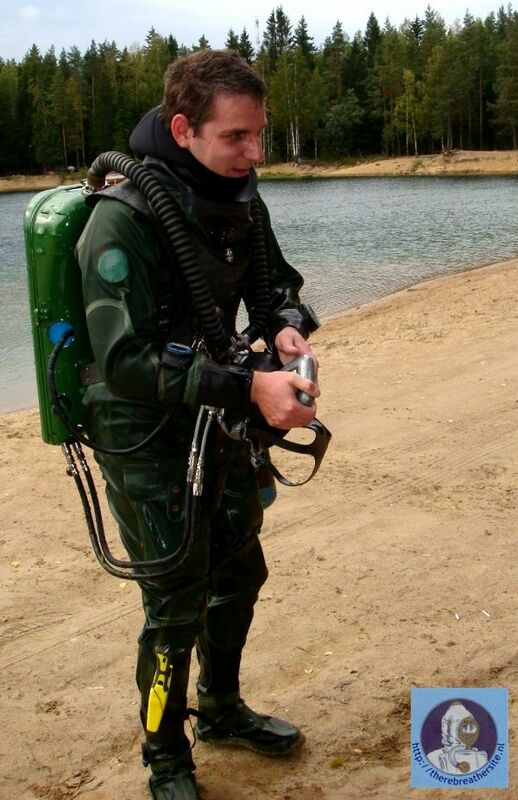 Conversion was quiet cost-efective - all parts (including hand-made) cost me less than $100 ;) Device was checked in nearby lake by 30-minutes dive on up to 7 meters depth. All works fine. But, sorry, no in-water photos available due to this was solo dive. Later i think to made some kind of KISS rebreather. 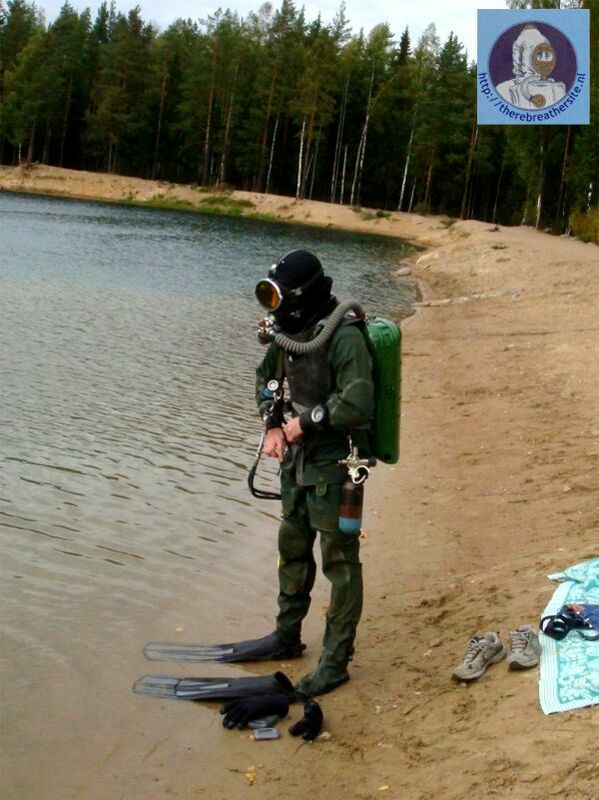 Also, this summer i continue diving with my IDA-72SMG, up to 1 hour dive time and up to 20 meters deep, mostly in lakes and rivers. Alexey, thanks for sending this homebuild project for my website again! 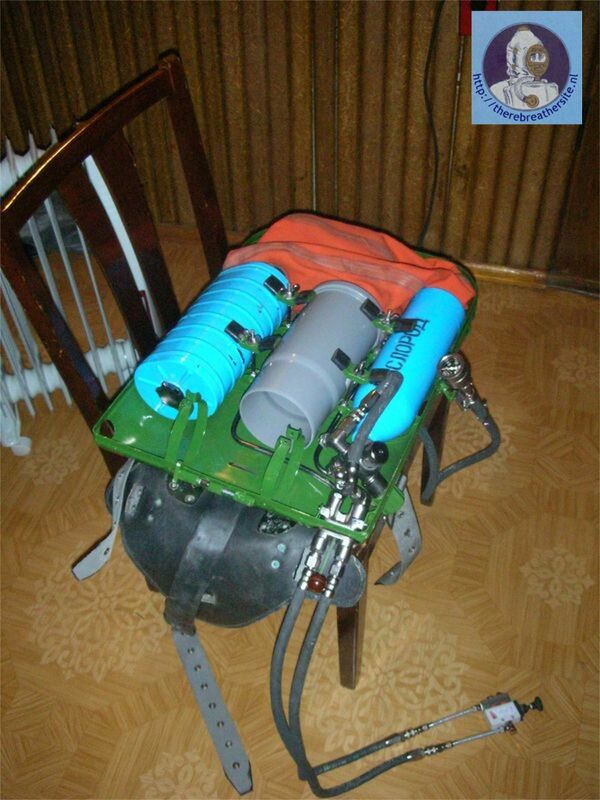 After the first rebreather published in this website and the testdive Alexey Stekolshikow now build his own IDA 71 U with CMF oxygen supply. 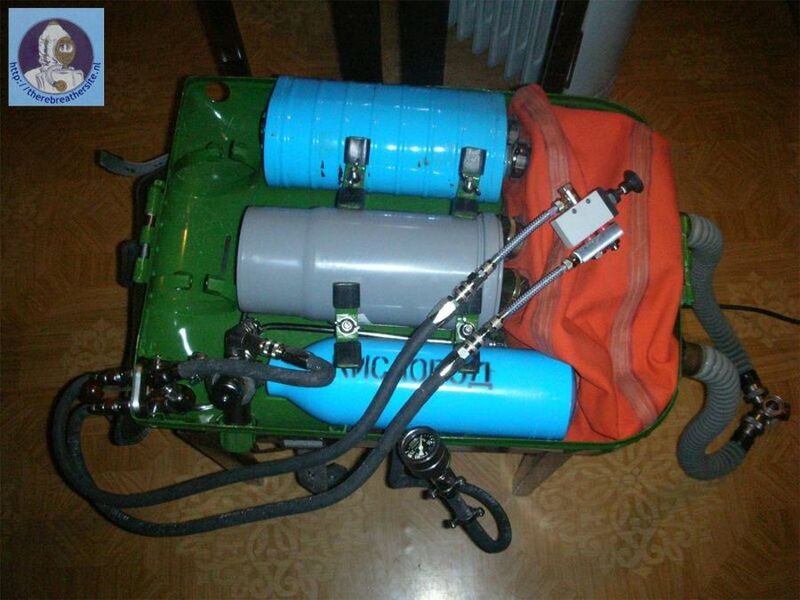 Here you find pictures to rebuild the IDA71U for the use with basic components to be used as oxygenrebreather. Please be carefull in modifying these units. 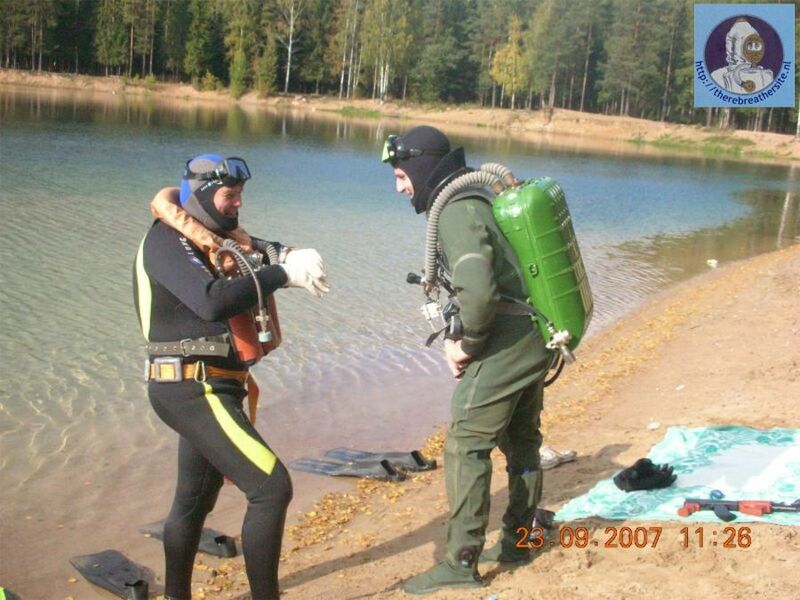 They can only be dived upto 6 meters in this configuration!